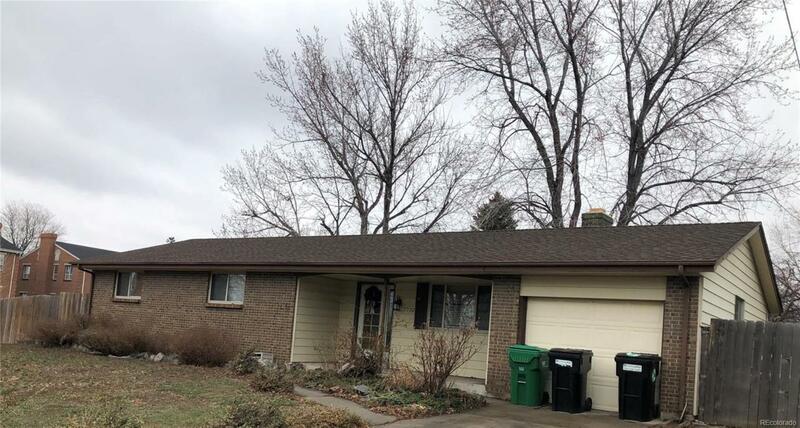 Large Ranch style home in a great location on a corner lot! This 5BR/2BA has many wonderful features with the promise of room to improve and make it your very own. The home is perfect for a family looking for a great neighborhood. This home is a true fixer upper and needs TLC but great potential and priced accordingly! This large lot offers a wonderful front and backyard, with a sizeable driveway that can accommodate up to 4 parked vehicles or an RV! Newer roof! Property is strictly being sold as-is. "ALL INFORMATION DEEMED RELIABLE BUT NOT GUARANTEED AND BUYER TO VERIFY ALL INFORMATION"